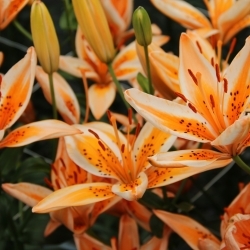 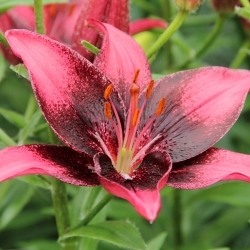 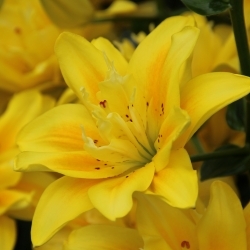 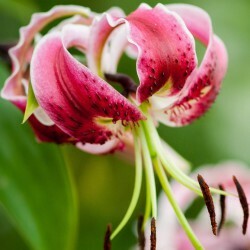 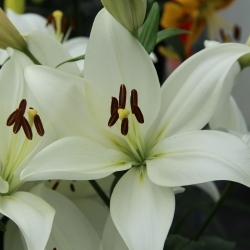 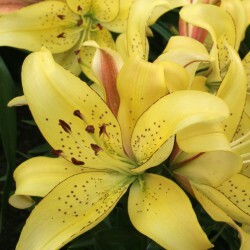 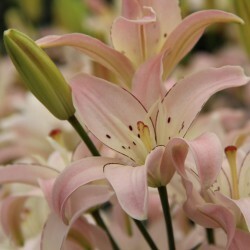 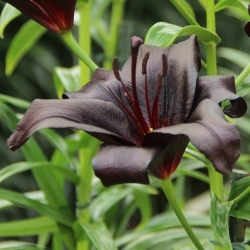 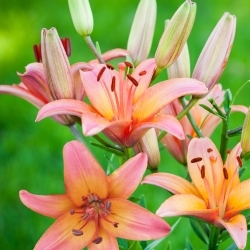 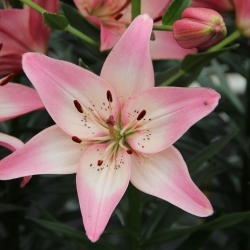 The normal type of lily with upright flowers. 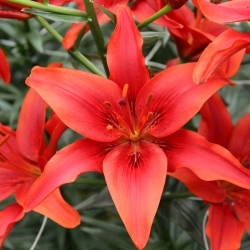 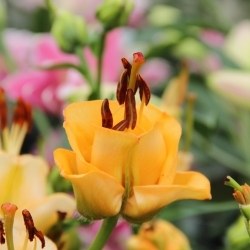 Good cut flower and grows easily. 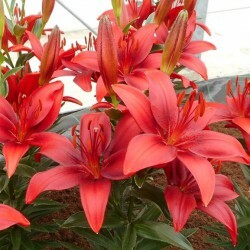 Bulb size 16/18.